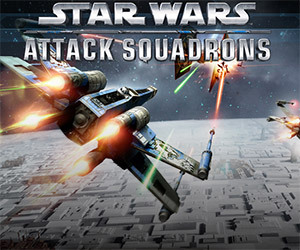 Check out the first trailer for the upcoming video game, Star Wars: Attack Squadrons and sign up for the Beta now. Pew pew! !